Since 1979 Vibration & Sound Services & Sales Pte Ltd have been offering a range of vibration training including the Vibration Institute's Vibration Analyst Certification Program throughout Asia. The Vibration Analyst Program follows ISO/FDIS 18436-2 (Condition Monitoring and Diagnostics of Machines - Requirements for Training and Certification of Personnel) which ensures international recognition and standardization of technical qualifications. 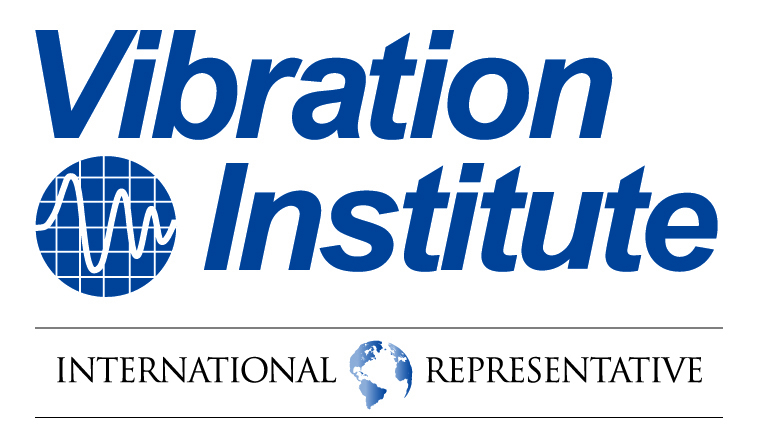 The Vibration Institute, U.S.A. is a non-profit corporation that was formally founded in 1973 to allow individuals from any industry to share information about measuring and analysing vibration. The Committee members include practicing vibration analysts active in a broad spectrum of industries - machine tool, pulp, paper and printing, petrochemical, power and consulting. Motivations for the establishment of the program were personal, client and corporate recognition and recognition of levels of expertise. The consensus of the committee was that certification would add credence to the vibration profession. ISO 18436-2:2003 - specifies the general requirements for vibration analysis personnel who perform machinery condition monitoring and diagnostics of machines. Certification to this standard will provide recognition of the qualifications and competence of individuals to perform machinery vibration measurements and analysis using portable and permanently installed sensors and equipment. A pioneer in vibration certification training, the Vibration Institute's vibration certification training has long been recognized as the most comprehensive, thorough and directly relevant than any other similar courses out there. The objective of the Vibration Analyst courses is to prepare you to be a better analyst by gaining understanding of vibration principles and techniques to add to your practical knowledge of machines. With these tools you will be better able to think through vibration problems and see things with greater clarity. The Vibration Institute courses are designed to provide you with theory, techniques, and procedures as well as practical case histories that illustrate ways to analyze various types of equipment. Participants must be a current Vibration Institute member in order to take the seminar. Participants taking a higher level course will need to have passed the exam for the prior level before being allowed to take the higher level exam. He will also need to be current on his Vibration Institute membership i.e. must have continuously be a Vibration Institute member since he first passed the relevant Category exam. The certification is valid for 5 years after which it will need to be re-certified by filling out Membership in the Vibration Institute is required to maintain certification.